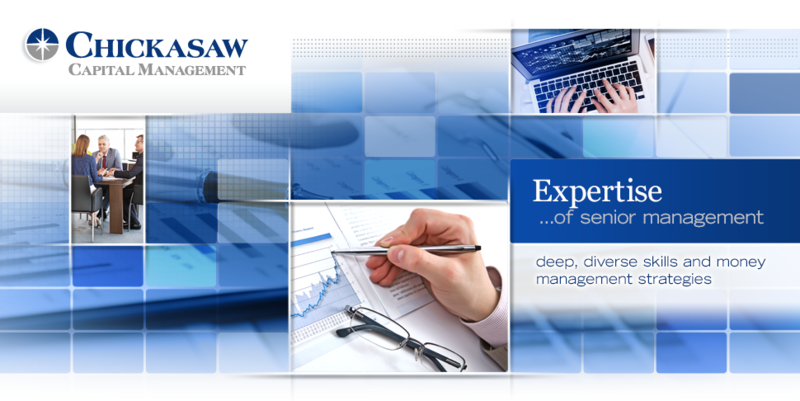 Chickasaw Capital is a leading investment manager serving institutions, financial intermediaries, and high net worth individuals. 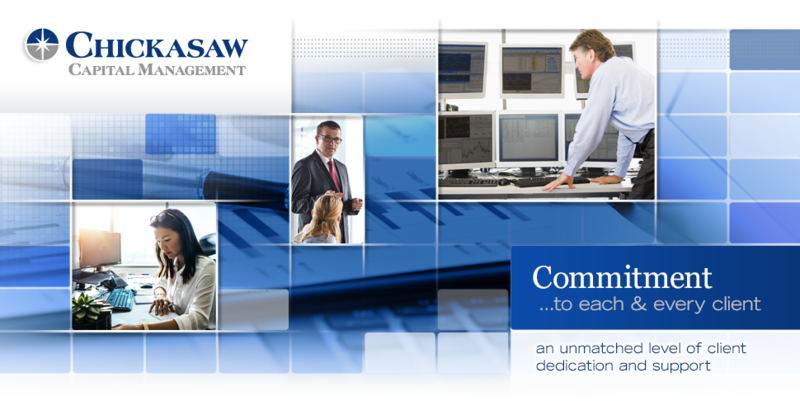 We serve as the investment manager for the MainGate MLP Fund. We seek to deliver investment results through discipline, fundamental research, quantitative skill, and taking calculated risk.